Keeping up with all the best makeup launches is basically a full-time job these days—albeit not a bad one. That's why we do it for you (so selfless, we know). Sometimes we even try out new products to let you know which ones are worth the hype and which ones you can pass on. This year, there were a lot of new makeup products that impressed us. 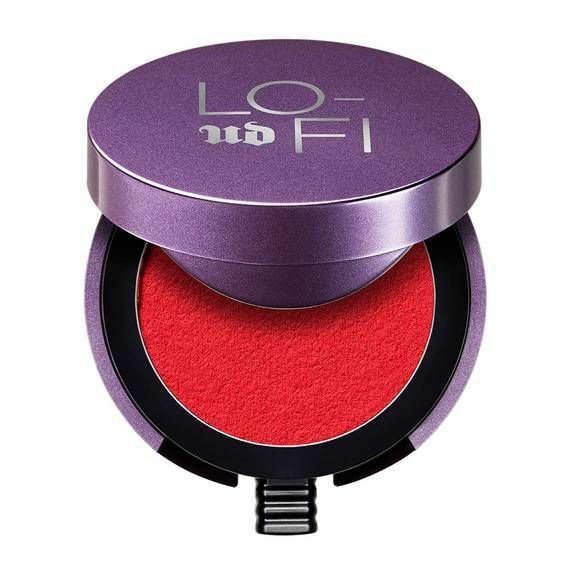 Just about every month, we've been able to round up a slew of exciting, best-of-the-best new products coming to Ulta, Sephora, Target, and even Amazon. And team Byrdie couldn't stop raving when Revlon's first prestige line, Flesh, came out in June. Needless to say, it's been difficult to narrow it down to our favorites. But we finally did: Below, find the 18 best beauty and makeup launches of 2018. And yes, you might want to adjust this month's beauty budget accordingly. Our senior editor Hallie Gould is a huge fan of this hydrating lip balm. "The balm is sheer, glowy, and dewy, with just a hint of pink. 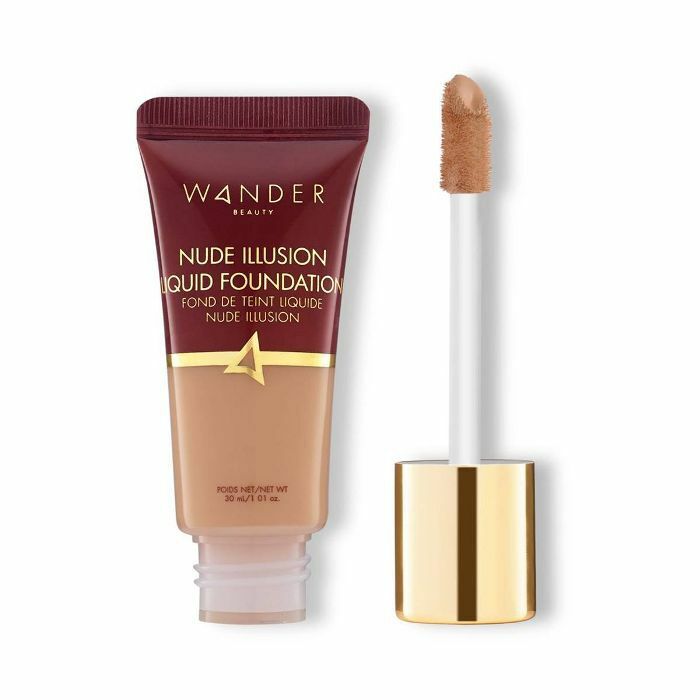 It plumps and hydrates my lips making them the focal point of my face without ever really having to do anything except swipe it on," she says. We're sold. Plus, she always gets hit on when she wears it. 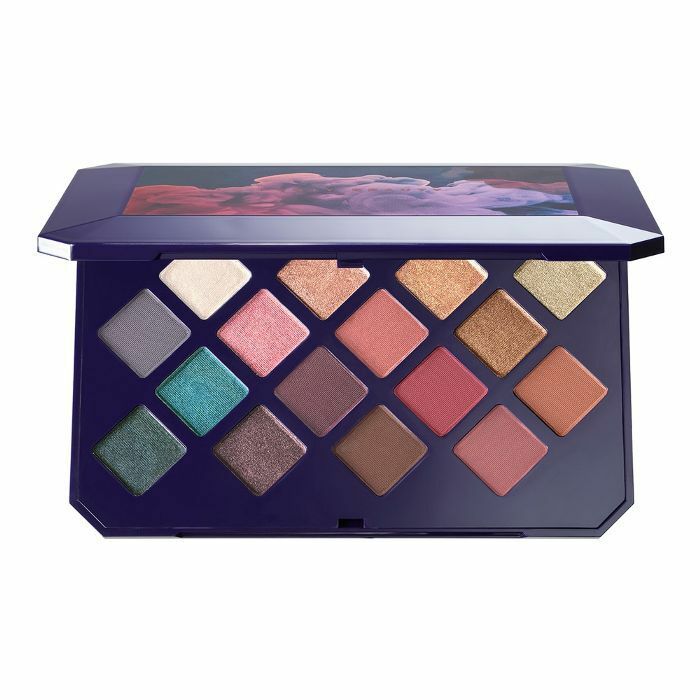 When this limited-edition palette launched in September, it definitely caught our eye. Its 14 shades are a mix of neutrals, cool-toned mattes, and shimmery metallics. We have a feeling this palette is going to follow us into 2019 as a must-have for all of our smoky eye needs. In case you missed it (it came up on our list of 15 products we all unanimously agree are amazing), we're mentioning this one again because it's that good. "I kid you not, the second Faith rubbed her finger on this soft cream-powder hybrid gem, we both let out a scream," Hallie raves. Dab it onto your cheekbones, Cupid's bow, brow bone, or the inner corner of your eyes for a luminous glow. 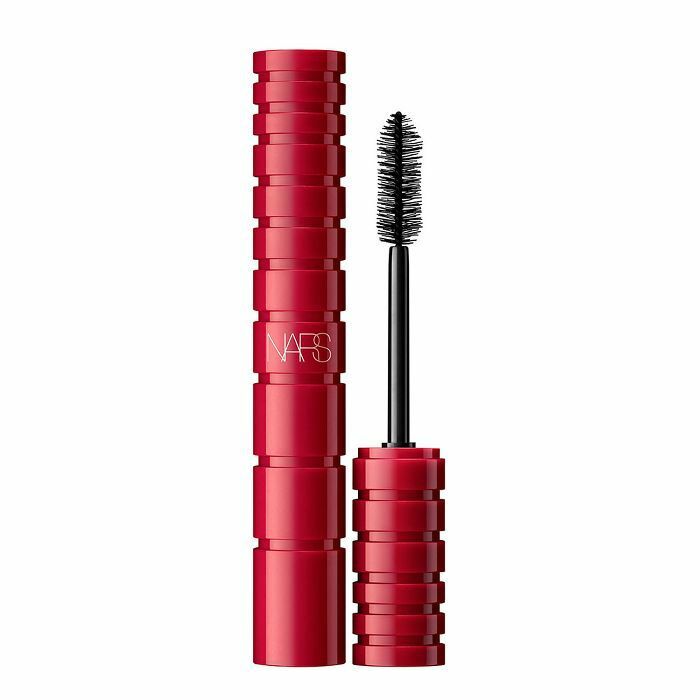 This suggestively named mascara promises buildable volume and intense black color in a formula that won't clump. After trying it for herself, our editorial director, Faith Xue, agrees. "This stuff does not clump, no matter how many layers you apply. I probably applied about 10 layers before my arm got tired, and still, my lashes looked nice and airy, and not at all spidery," she confirms. Gone are the days of owning multiple brow products thanks to this 2018 beauty launch. It's a click pen with four settings: a lighter brown shade, a darker brown shade, an edge-definer shade, and an arch highlighter shade. It's a gem—innovative, convenient, and keeps our brows looking their best. 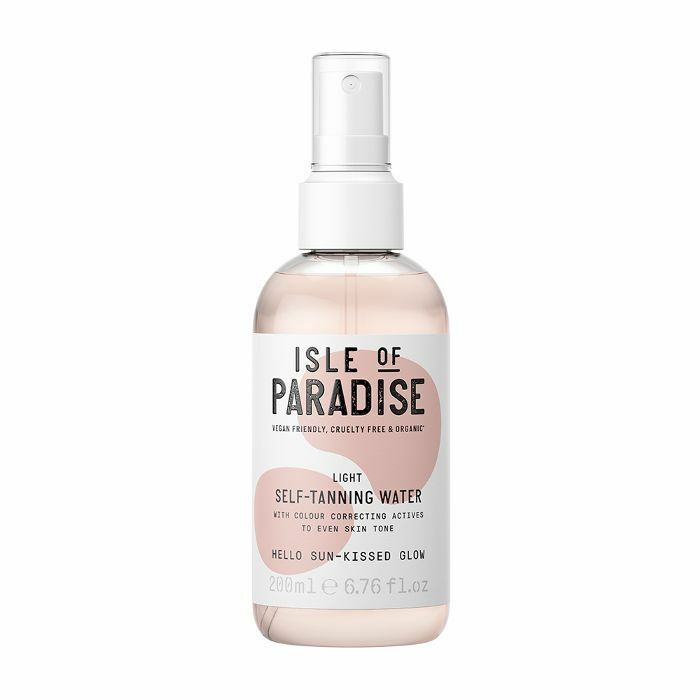 Infused with coconut, chia seed, and avocado oils, this tanning water works to hydrate and smooth the skin while helping you get your glow on. 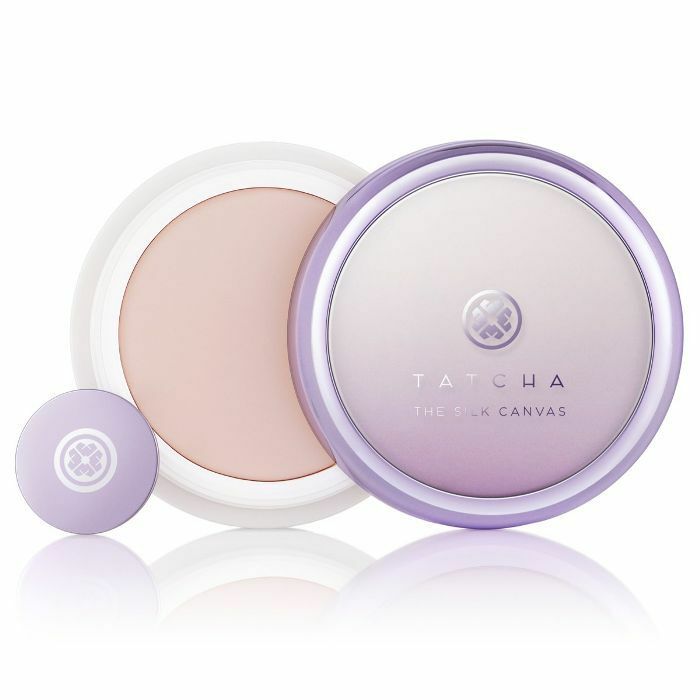 The formula also contains color-correcting actives that help prevent orange tones. One Sephora buyer raves, "No orange effect or streaks, it looks more as though you were laying out for a good few hours." 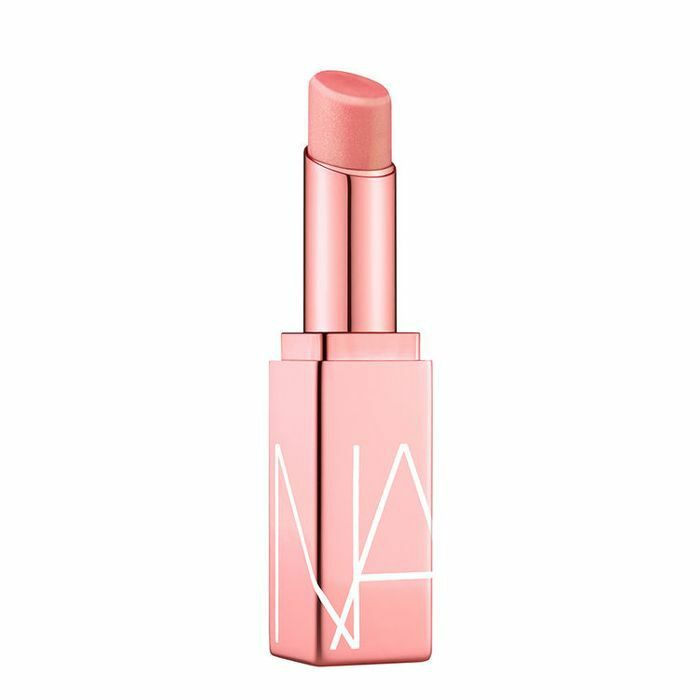 This lip mousse is the product we never knew we needed. Hallie gushes, "The formula genuinely feels light as air—like you're wearing nothing at all—and hugs every contour of your lips. It ends up looking kind of like a stain, but still pigmented and even. It's perfect." As if that glowing endorsement weren't enough, it's waterproof, so you don't have to worry about reapplying throughout the day. Rihanna has done it again. 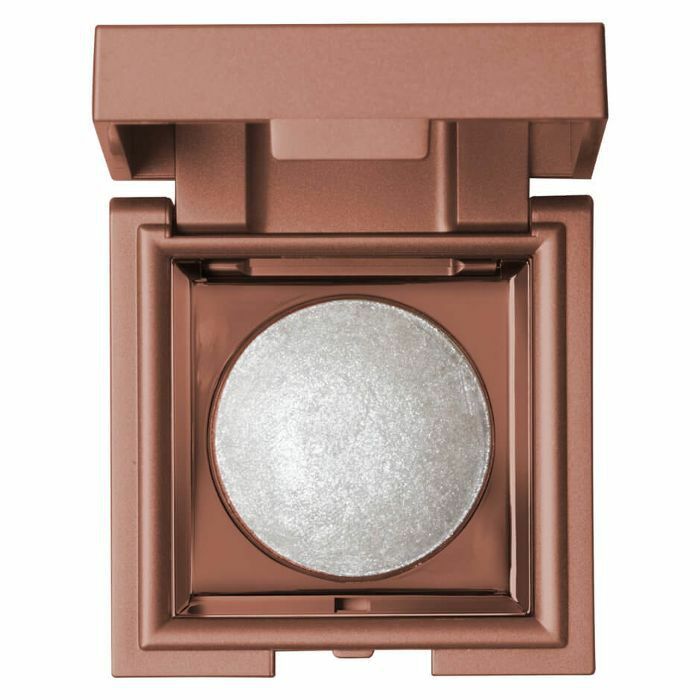 With just a sweep over the cheekbones or along the collarbone, this silver-tinted highlighter is sure to turn heads.“You can never have enough diamonds! This is the closest thing to bathing in it. 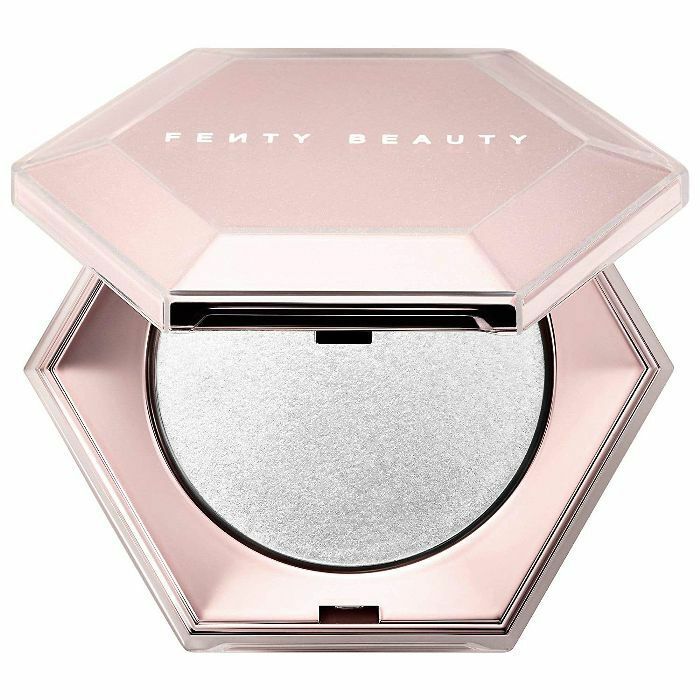 The sparkle in this is just insane," RiRi herself says of this shimmer-infused formula. The name Magic Away is fitting, according to Faith. "Instead of settling into fine lines or sitting on top of your skin like a mask, this concealer acts more like a thin veil that tightens and blurs everything at once. The effect is sort of like Spanx or pantyhose, but for your face," she says of this full-coverage concealer. It's designed to go on like "new, fresh skin," providing a flawless finish that doesn't crease. It can be tough to find a good matte bronzer, but look no further. 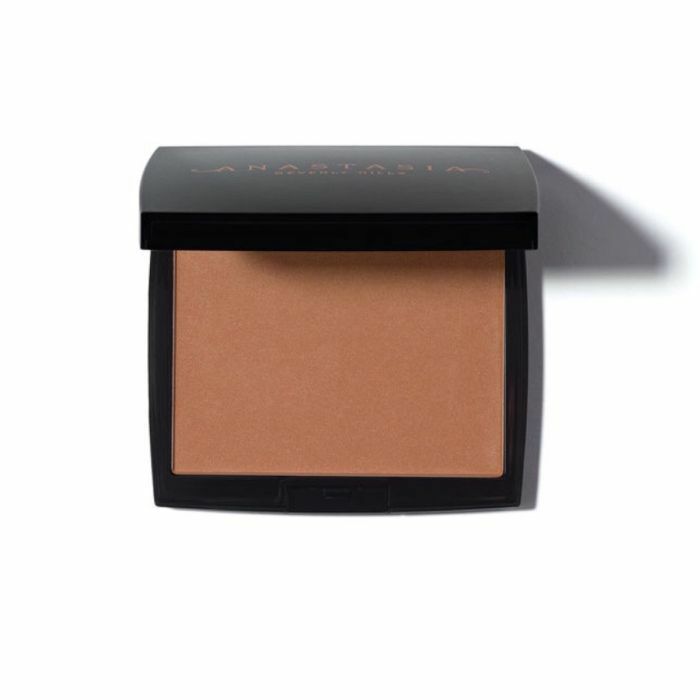 This one from Anastasia Beverly Hills provides a natural-looking finish and allows for buildable coverage. When our assistant editor Erin Jahns tried the brand's Rosewood shade, she sung its praises: "This natural-looking hue is the perfect antidote for delivering a hint of sun-kissed glow, and I couldn't believe how smoothly it blended and buffed into my skin." 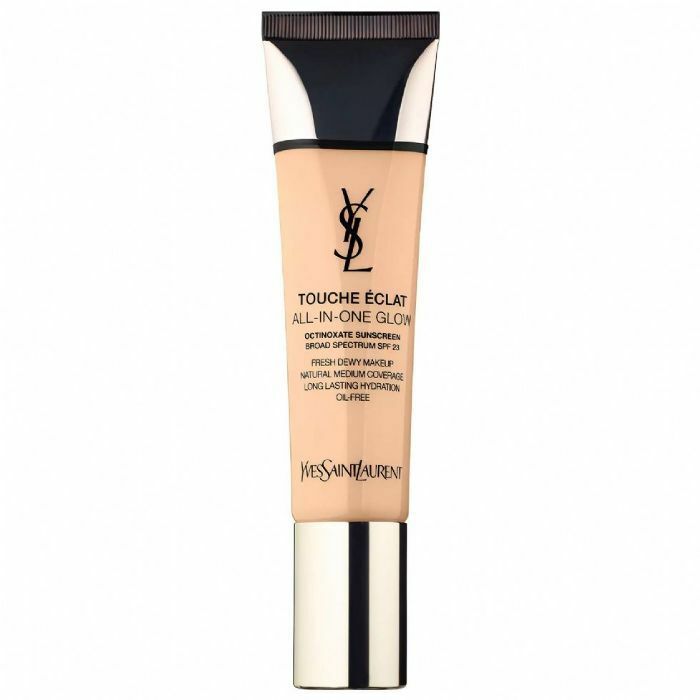 One Sephora shopper sums it up best: "I was looking for a product that was virtually skin. I wanted medium coverage that was luminous and not matte. And this product is exactly that!" The lightweight formula provides a your-skin-but-better finish and leaves you with a natural-looking glow. While we loved the entire Flesh line, we were particularly taken by the lipsticks. They're supposed to be "like the best version of your natural lips—easy and real," and we couldn't agree more. Plus they're so creamy that they can easily double as a lid or cheek color, if you're into that. When it comes to eye shadow, we're not afraid to play around with some color, so we appreciate that Fenty isn't either. This palette's 16 shades range from shimmery everyday neutrals to bold, vibrant shades we can't wait to experiment with, all inspired by Morocco. 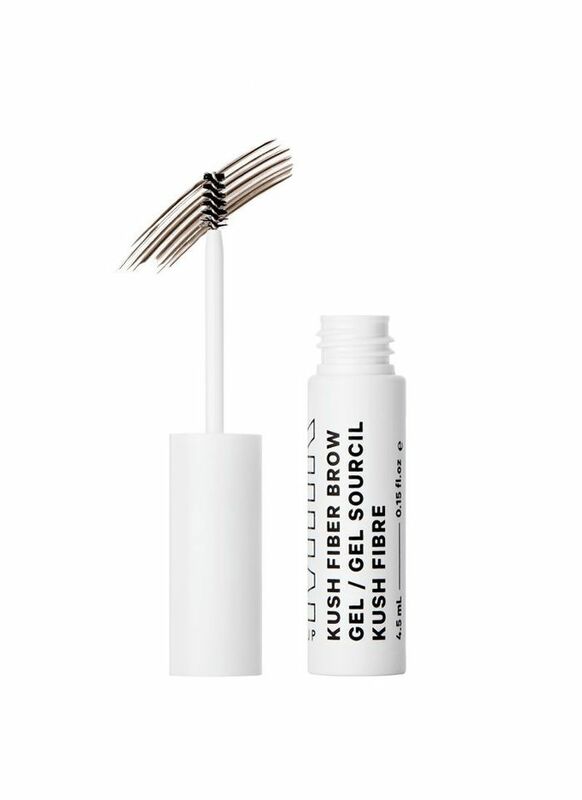 This aptly named cannabis oil–infused brow gel is a game changer. 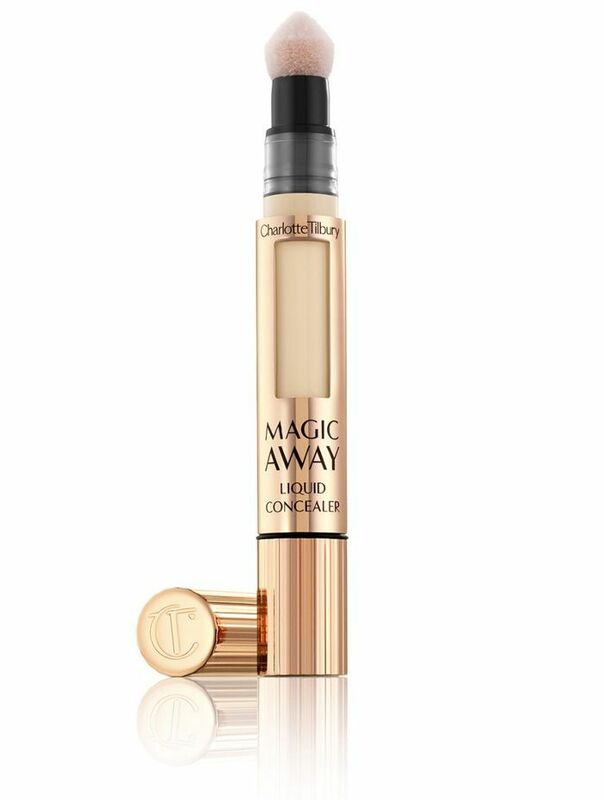 It's tinted and distributes heart-shaped fibers throughout your brows when you swipe it on to create the illusion of thicker, fuller brows that stay in place all day. 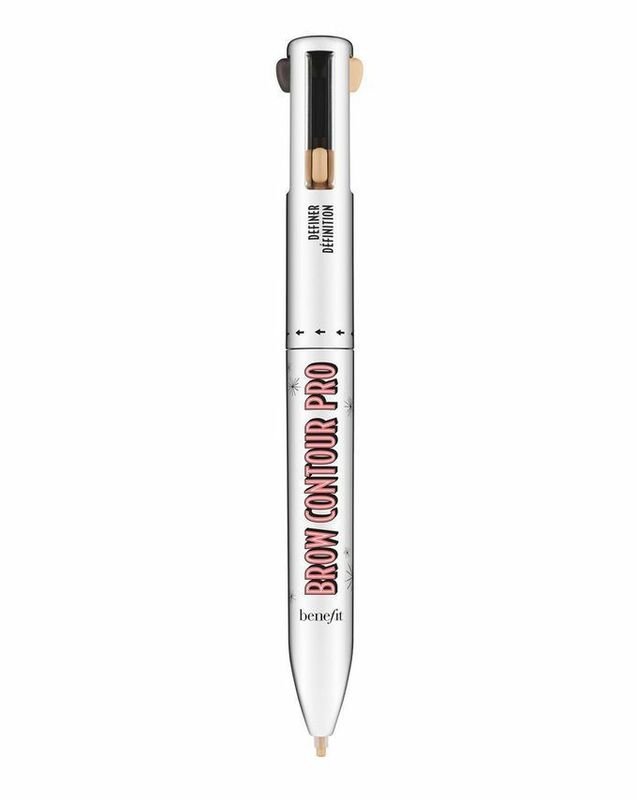 We like how it keeps our brows set but not stiff. Dip your finger into this balm formula primer and apply for a silky "second skin" that will keep your makeup in place all day. Not only that, it contains skin-protecting and anti-aging ingredients like Hadasei-3, a nutrient complex that works to reveal smoother, healthier-looking skin as you wear it. And we're not the only fans: This primer has over 700 five-star reviews on Sephora's website. We're suckers for a skincare-infused foundation, and this one is no exception. The lightweight, full-coverage formula contains black currant fruit extract for vitamin C and antioxidant benefits, as well as lotus extract which works to hydrate and reduce the appearance of fine lines. And if you're not in the mood for a full face of foundation, the doe-foot applicator can be used for easy spot coverage. 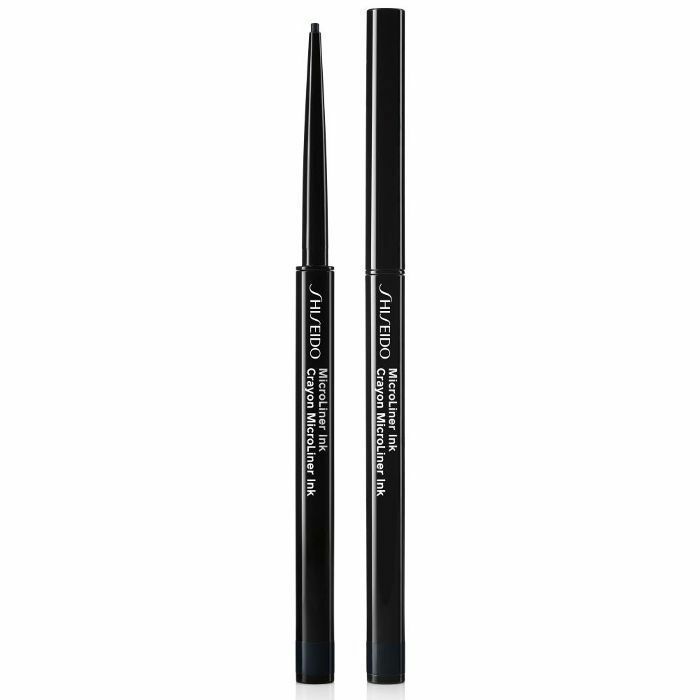 The micro-fine tip of this eyeliner sets it apart from the rest. It applies to the waterline with ease, but it can also be used in between the lashes to create the natural look of fuller lashes. It's waterproof, smudge-proof, and lasts up to 24 hours. We have no complaints. 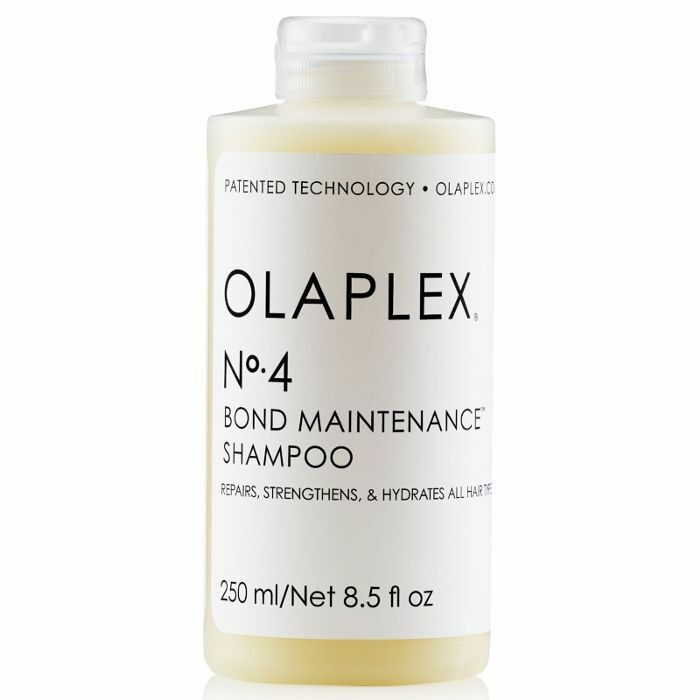 It's no secret that we're longtime fans of Olaplex's Hair Perfector, so when the brand came out with a shampoo earlier this year, we couldn't wait to get our hands on it. The special formula works to reduce breakage, eliminate flyaways, and protect the hair from everyday stresses like brushing, styling, and heat.